 For part number 6312, what is the inside diameter, spring rate, and height? Part number 6312 has an inside diameter of 3.68 inches, a spring rate of 337 lbs per inch, a free height of 16.06 inches, and an installation height of 10.75 inches. 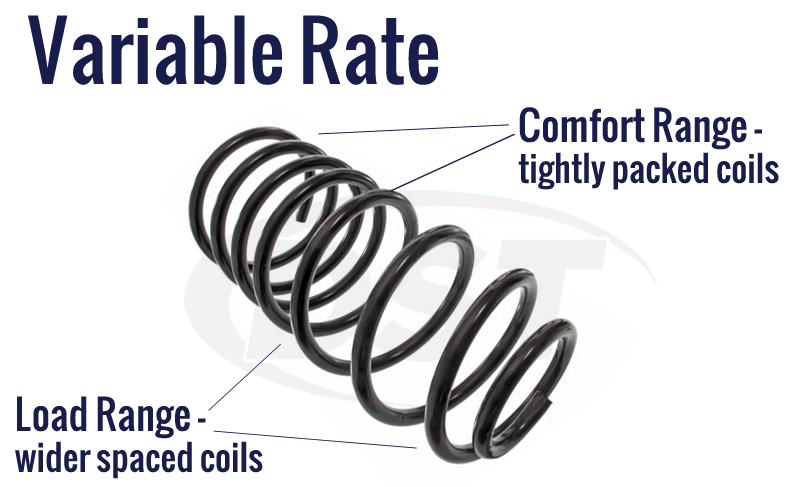 What is the spring rate of part number 6312? Part number 6312 has a spring rate of 337 lbs per inch. Will part number 6312 raise my 1970 Chevy Nova? No, part number 6312 will not raise the 1970 Chevy Nova, it is a stock replacement. Will MOOG-6312 fits BB Camaro? Moog does not have any springs fitted for a 68 Camaro with a BB. 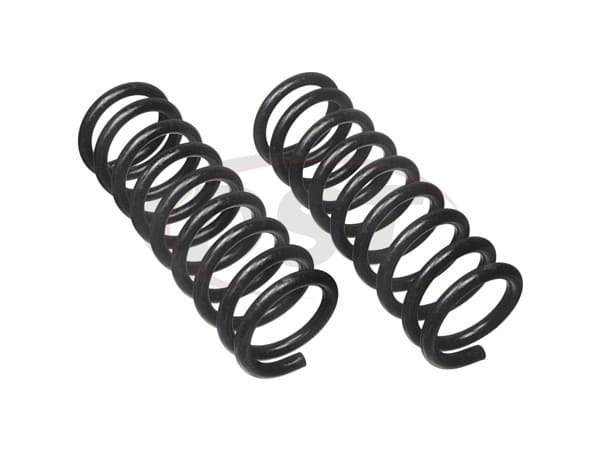 How many pounds can the Coil Springs 6312 holde up to? 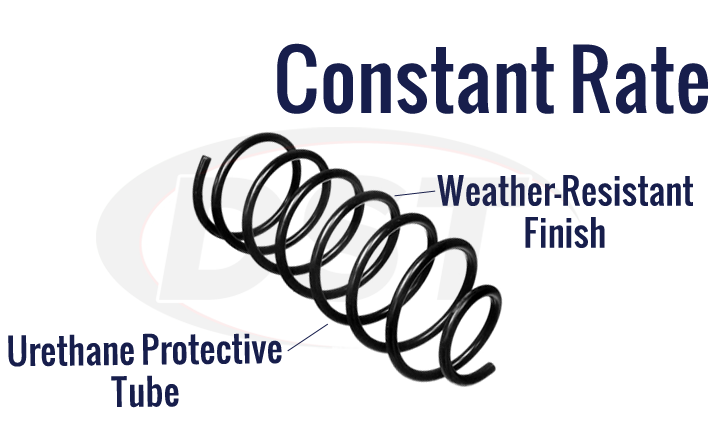 What is the rate and load of this spring? 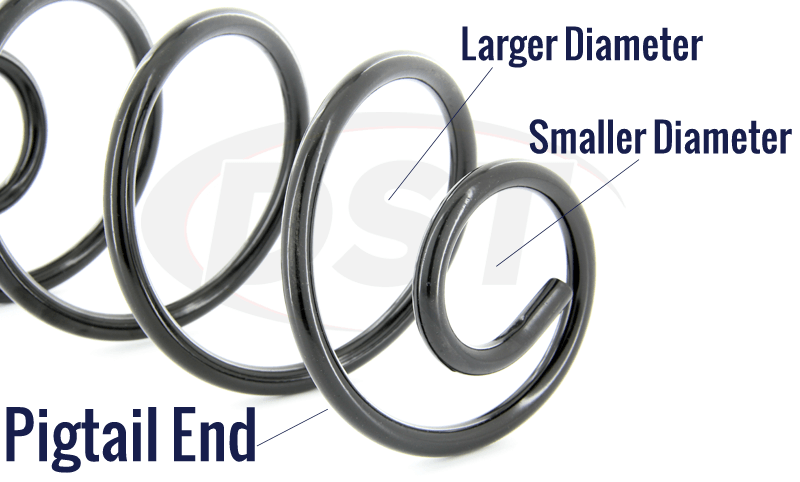 Spring rate is 337 pounds per inch and the load rating is 1800 pounds.